Casinos Austria International (CAI) once again reported a clear improvement in earnings for the first six months of 2017. 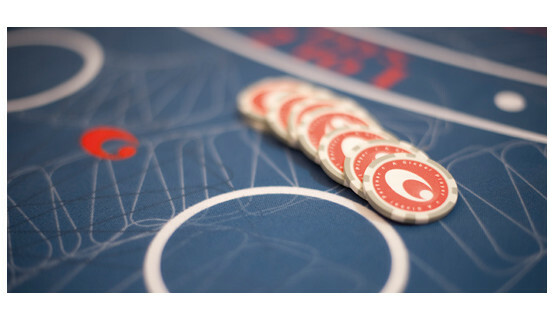 As the Half-Year Financial Statement shows, the wholly-owned subsidiary of Casinos Austria AG reported an operating profit of 5.07 million euros. Adjusted for extraordinary one-off effects*, the comparable figure for 2016 lay at 3.7 million euros, thus indicating an increase of 34 percent. A big step forward was also achieved in the group result: following an (adjusted) net income of minus 1.17 million euros for the first six months of 2016, the net income for the same period in 2017 shows a plus of 1.28 million. Revenues at the group’s 33 operations (32 casinos, including 6 casinos on luxury cruise liners, as well as 1 video lottery subsidiary) for the reporting period – 62.02 million euros – remained at approximately the same level as 2016 (65.13 million euros). The positive effect can be attributed to improvements in results in Germany, which were up by 1.51 million euros, as well as in Belgium and Canada with a rise of 0.65 million euros each. On 10 July 2017, a corporate bond issued in 2010 with a nominal value of 121.3 million euros matured. The bond was repaid by an internal loan from the group and five million euros from the CAI Group’s cashflow. *Following the renewal of the license for the very profitable Casino Sopron, CAI took on a partner for the operation at the beginning of 2016, which led to a revaluation income of 15.2 million euros. When the operating profit of 18.9 million euros reported for the first six months of 2016 is reduced by this amount, this results in a representative comparable value of 3.7 million euros. The marginal minus in revenues can also be primarily attributed to the subsequent deconsolidation. The Casinos Austria International Half-Year Financial Statement can be downloaded from the following website.